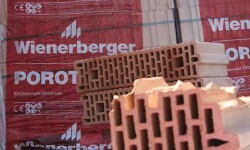 The Austrian brick manufacturer experiences declining sales. Losses were reduced. This article includes a total of 1234 words.